News from LMCU: Member Perks at the Van Andel Arena! Member Perks at the Van Andel Arena! 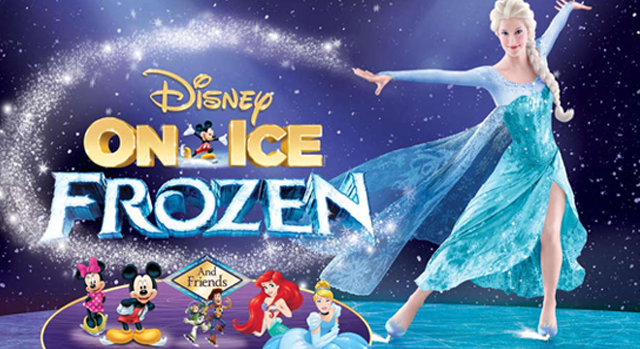 Enter for a chance to win a four-pack of tickets to Disney on Ice: Frozen. Disney on Ice: Frozen is coming to Grand Rapids, Michigan from February 28 to March 3. The contest runs from February 1 - 15. The winner will be announced on Monday, February 18. Member discount for the Monster Jam Triple Threat Series. The Monster Jam is crushing cars and taking names at the Van Andel Arena from March 22-24. As an LMCU member, you can get an exclusive discount on both of these events when you buy tickets online at vanandelarena.com/groupsales and enter code MEMBER. Available for select show times and seats only while supplies last.